508 DUTHIE Avenue Burnaby V5A 2P5 : Simon Fraser Univer. This one-owner home has been meticulously kept like new. Just move into this 18 year old, 3 level executive home of almost 3,600 SF. It features hot water radiant floor heating, 6 bedrooms, 3.5 bathrooms, 2 bedrooms in basement, 2 sets ofwashers, dryers, fridges & stoves, a huge sundeck & a double attached garage, huge sundeck & double attached garage. Prime Burnaby North Location. 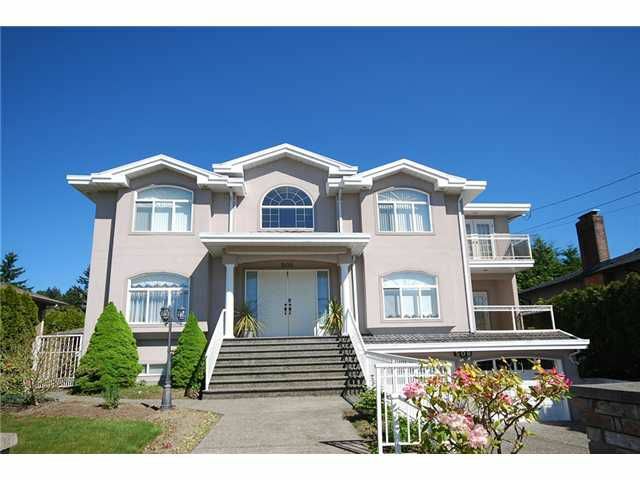 Walking distance to Burnaby North High School, Westridge Elementary, Safeway, Kensington Mall. A short ride to SFU.